TARA HEINZ was born in Bremerton, Washington and has been loving life in Boise for over 20 years now. Growing up with a father that is a seasoned builder and architect, she feels right at home in the Real Estate Industry. 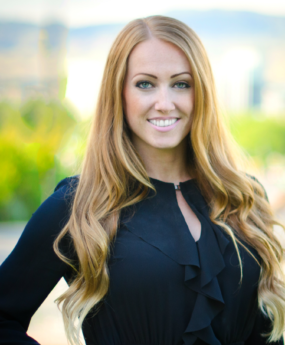 Tara started her career over 10 years ago working in Mortgage Lending helping buyers make a solid financial game plan. While that was a good start, she found that her true passion was finding the best homes and negotiating fair prices for her clients. Tara is excited to be a part of City of Trees Real Estate, where the best client experience is always the main focus!